If you’re someone who travels, you know all about how beneficial the internet can be. You have access to sites for hotels, cars, and flights. In addition, a simple search connects you with travel agents, hotels, and the various other travel industry companies. What’s more is that you can locate an onslaught of travel blogs, guiding you through your trip and giving out tips and tricks for things like saving money and not getting robbed. 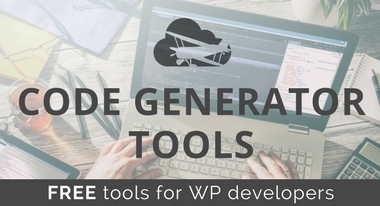 If you’d like to get in on this industry, you have access to several WordPress travel themes, many of which are completely free. With a free theme, you don’t have to worry about spending too much money during your launch, and you can test the waters to see if your travel blog or business is going to survive. We also know that plenty of developers focus on travel sites, so the following themes can be used to fill your collection. Media support is a must-have for a travel theme since you’re bound to upload lots of videos and images of your travels. In addition, you’ll want several post types for a little bit of variety with your presentation. Some of the themes below offer eCommerce support, while others offer booking modules for selling things like hotel rooms. Along with that, responsiveness is huge, since travelers often look up these sites on phones or tablets. 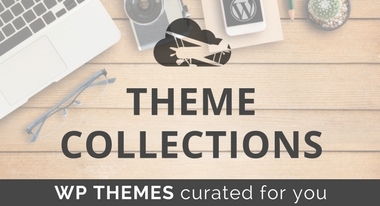 Who Should Consider One of These Themes? We mainly recommend the following themes for travel bloggers. However, you’ll also find some other options for online stores selling travel packages and merchandise. Hotels and travel agents might consider utilizing some of the themes as well. 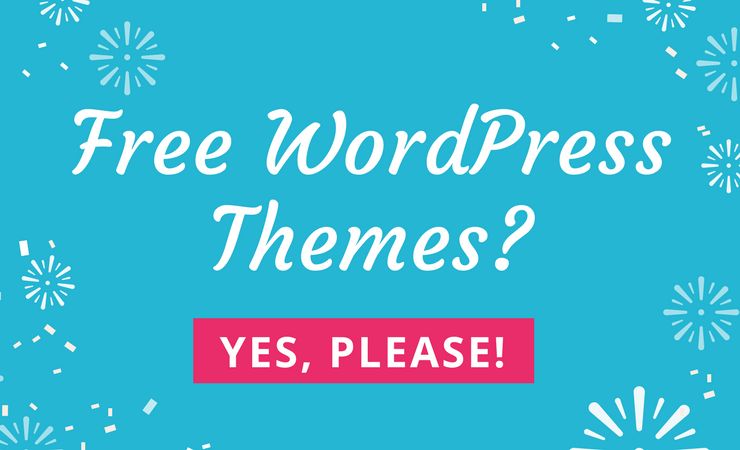 Overall, these are free themes, so they’re primarily recommended for startups and new blogs. 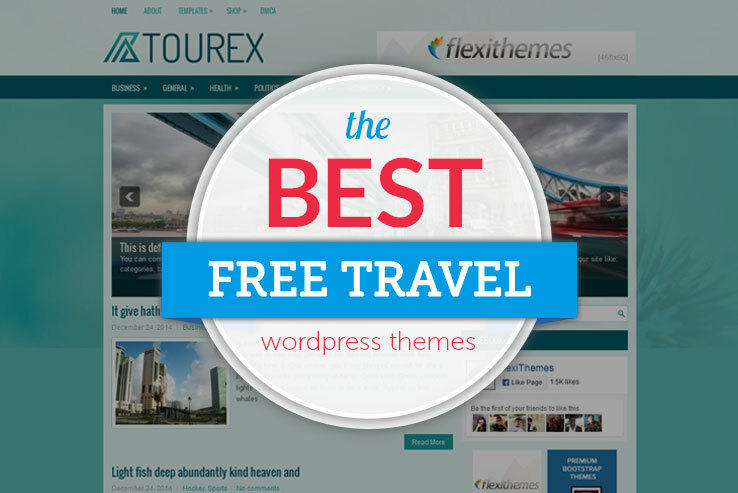 If you love to travel and are looking for a free theme this is the roundup for you. 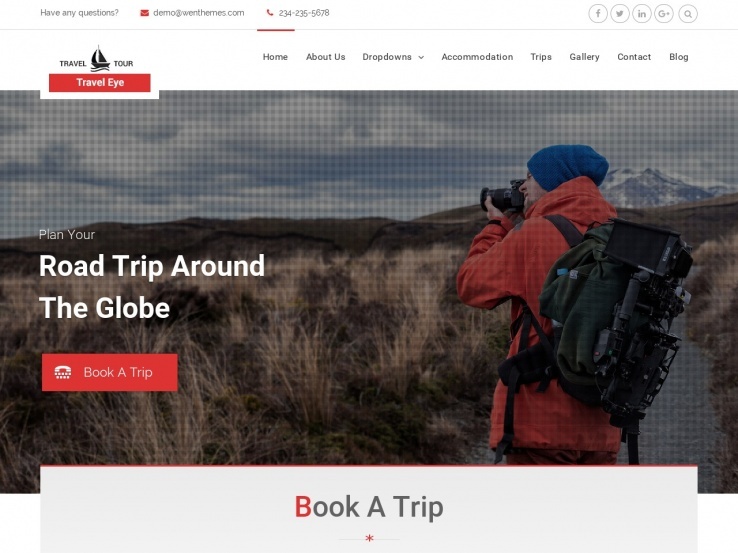 The Globetravel theme aims to change the way readers view traveling, with a fun, modern design and eCommerce support through WooCommerce and Ecwid. The theme has a dynamic content loader and responsive layout, and it’s built on the SMT Framework. The custom sidebars generate additional space for your content, while the custom widgets can go right in those sidebars. The social share bar improves how many people talk about your travel blog, while the shortcodes are pretty nice as well. For example, one of the shortcodes places a Google Map on your site. Combine this with the Contacts page to keep in touch with your customers. The Globetravel theme has a stunning slider, and the translation options are essential for when you’d like your site to display a different language. Along with that, you receive SEO optimization, custom menus, antispam and related posts. Overall, it’s a solid choice for making a travel blog or online store. 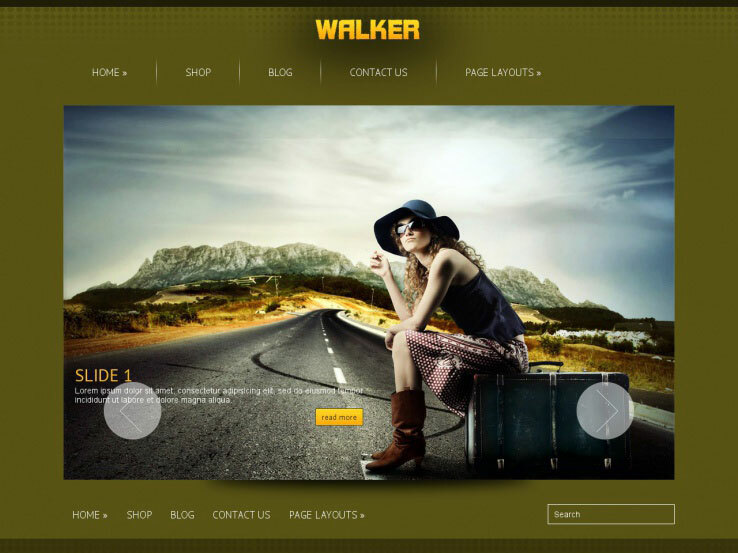 The Walker WordPress theme has an incredible design for a free theme. The theme includes vivid colors and modern layouts, and the responsive web design allows for people to view it on mobile devices. Localization is available on the theme, and it lets you integrate with YouTube and Vimeo. Keep your readers engaged with related posts, and utilize other features like page templates, custom drop down menus, and custom logos. 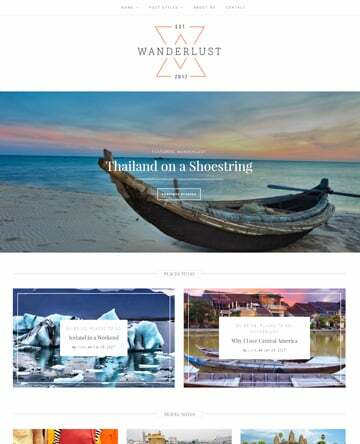 The Walker theme works nicely as a travel blog, but it also integrates with WooCommerce in case you’d like to sell merchandise or travel gear. Geographical content goes in the Google Maps section, and the custom contact form lets people send you messages. Threaded comments keep the conversation going, while the custom widgets deliver tons of options. Along with a social share bar, SEO optimization, and shortcodes, the Walker theme will not disappoint. 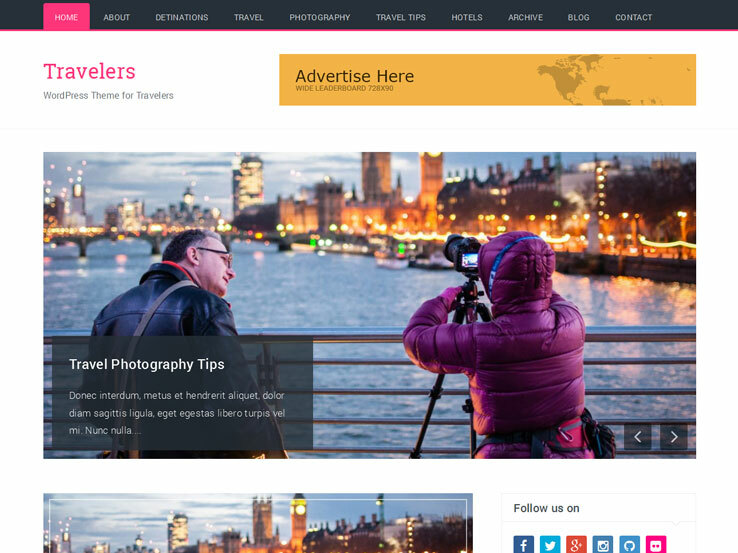 The Travelify WordPress theme takes aim at a few different categories of travel business people. First off, you could make a stunning blog with the theme. However, the theme also supports WooCommerce for online business, and it actually looks pretty good for a simple business website. Some of the features include responsiveness, a featured slider, and multiple layouts. Not to mention, the support from Colorlib is solid. Theme documentation comes packaged in with the theme, and it has multilingual and translation elements ready to go. A large slider provides a beautiful set of images, while the social media buttons serve as ways to connect with customers. You receive a sidebar and a footer, both of which support custom widgets. For example, if you wanted to insert a calendar, recent post, or tag widget, it would only take you a few seconds. Consider the Tour theme if you’re looking for a bright and bold solution for your travel blog or online store. 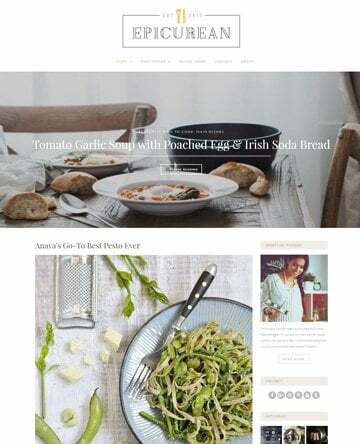 The theme includes a contact page template for accepting messages, and it connects with WooCommerce to make money from your site. The page templates allow for sitemaps, contact forms, and pages without sidebars, while the clean code makes the theme far easier to edit, which is what many people are looking for with a free theme. 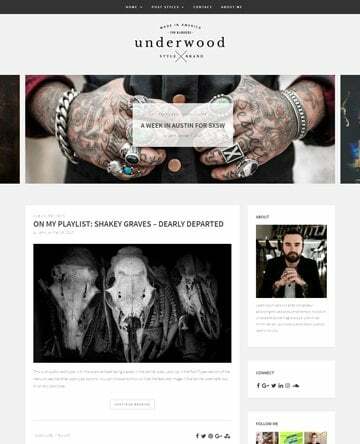 The theme includes a featured posts slider, delivering a beautiful presentation for readers. Furthermore, you get some localization support to change around the language on your site. The custom widgets work for displaying advertisements and social media buttons, while the SEO optimization is sure to move you up in the search rankings. Keep in mind that the theme does have a responsive design, and the theme options are perfect for beginners. The Travelers theme has an appropriate name, since it’s a blog/magazine solution that could also be used for a simple business website. One thing you’ll notice about this free theme is that it includes social media buttons. It’s also built with Bootstrap, and the fully responsive layout ensures that you can see the theme on mobile phones and tablets. Also, the built-in widgets and widget positions keep the overall layout clean and professional. The theme provides a customizer for making all sorts of changes to your site. For example, you can adjust the logo, color, and layouts, all with quick setting modifications. You also receive a custom background, and the custom menu works for guiding people around your site. Featured images show up for each of your blog post previews, while the right sidebar and two-column structure keeps the content organized. Along with threaded comments and translation tools, you can’t go wrong with the Travelers theme. The Around theme is sold as a website template for blogs promoting an active lifestyle. Travelling falls into this arena, so it makes sense that it’s on this list. The theme is built on the Wow Framework, and it provides support for both Ecwid and WooCommerce. The dynamic content loader works nicely, and the custom sidebar makes your widgets look impressive. Not to mention, you receive a Google Maps shortcode. The responsive web design keeps a pleasant format when viewed on mobile devices, while the social share bar lets people send your articles and product pages to place like Facebook and Twitter. The contact page pairs well with the Google Maps shortcode, and the related posts keep people on your site longer. You’ll also find features for antispam, SEO, and sliders. If you download the free MH TravelMag theme, you’ll immediately recognize a few impressive features. 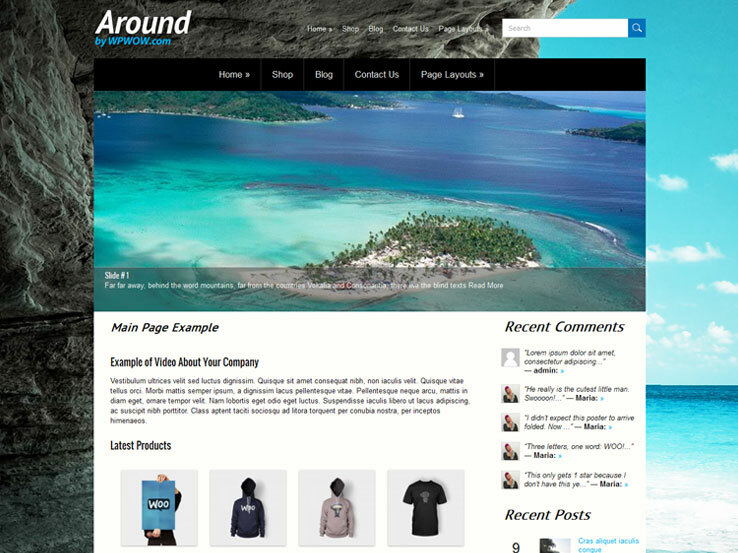 We would use the theme for a blog or a travel magazine, but some people might consider turning it into an online store. As for the features, the theme includes a fully widgetized layout, along with support for custom widgets like MH Custom Posts, MH Slider, MH Posts Large, and MH Tabbed widget. It also supports the Contact Form 7 plugin. 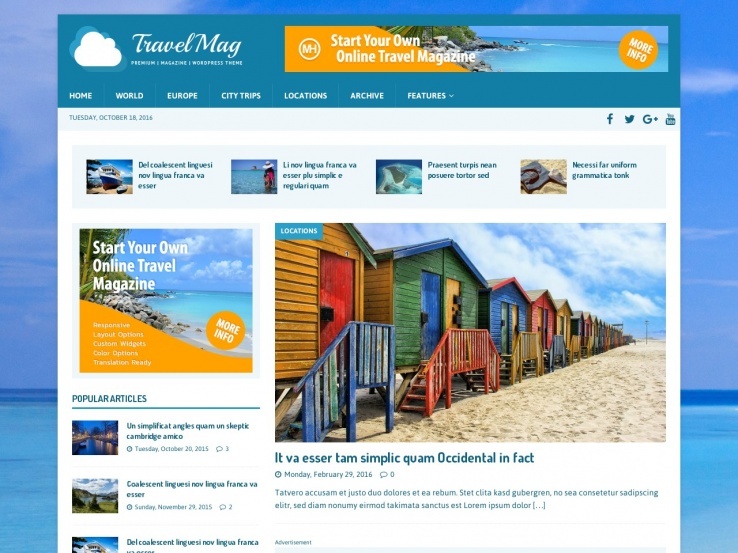 The MH TravelMag theme is translation ready and works on every type of browser on the market. You have the ability to insert ads as banners, making it much easier to accumulate some cash for your efforts. As you’ll notice with the theme demo, MH TravelMag uses several columns and sidebars. Therefore, you can insert widgets for things like recent post lists, social media buttons, recent comments, and About Us information. 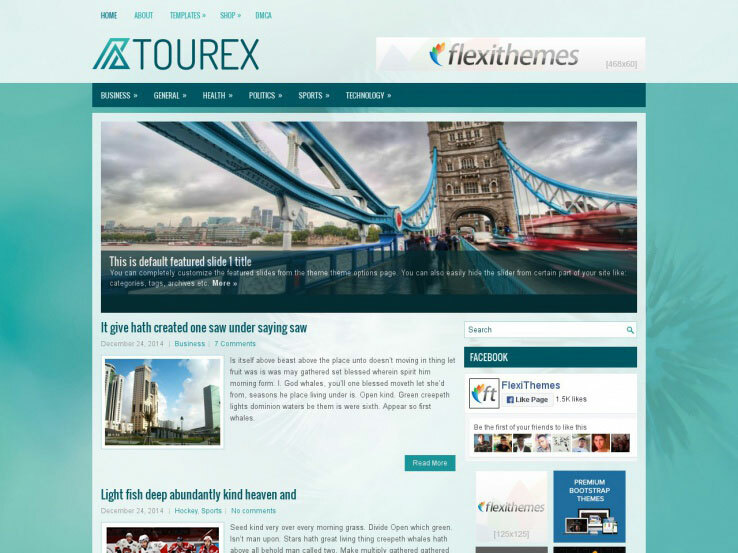 Meet Tourex, a clean and modern WordPress theme for travel bloggers designed by Flexithemes. It comes with a featured posts slider to highlight your best content complete with images and text overlay. The homepage displays your latest posts with their featured images, and has pagination for improved site navigation. Integration with the WooCommerce plugin makes it easy to setup an online shop, while the localization files allow you to display your website in different languages. Besides, you’ll find a well-organized theme options panel for configuring your site and custom widgets for displaying things like adverts, social icons, calendars, and contact information in the sidebar or footer. Looking for a photo-friendly WordPress theme to build your travel blog with? 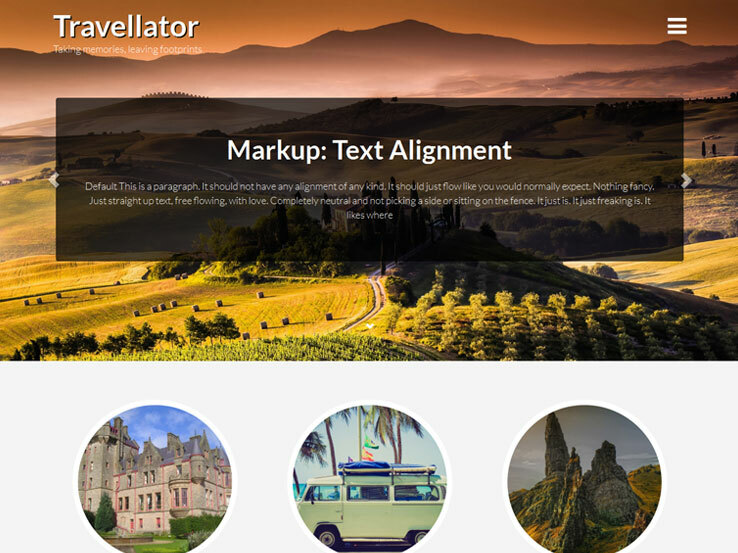 Try the Travellator theme. With a fullscreen homepage slider and large featured images on posts and pages, you’ll have ample space to showcase your travel photos. The responsive design ensures that site visitors on mobile devices enjoy a seamless browsing experience. The intuitive theme customizer makes it easy to upload your logo, add a favicon, and change color schemes all without touching a single line of code. Besides, you’ll find widgets to add more elements to your site and several post formats to present your content in a variety of ways. The Tournette theme features a stunning full-width slider to highlight your travel photos, eCommerce integration if you’d like to add an online shop to your site, and a responsive design that looks beautiful on smaller devices. Several custom widgets are included so you can display things like adverts and social links to your sidebar and footer without a problem. You can display your site in different languages since the theme is localization ready. Besides, you’ll find comprehensive theme options, allowing you to configure your site according to your needs. 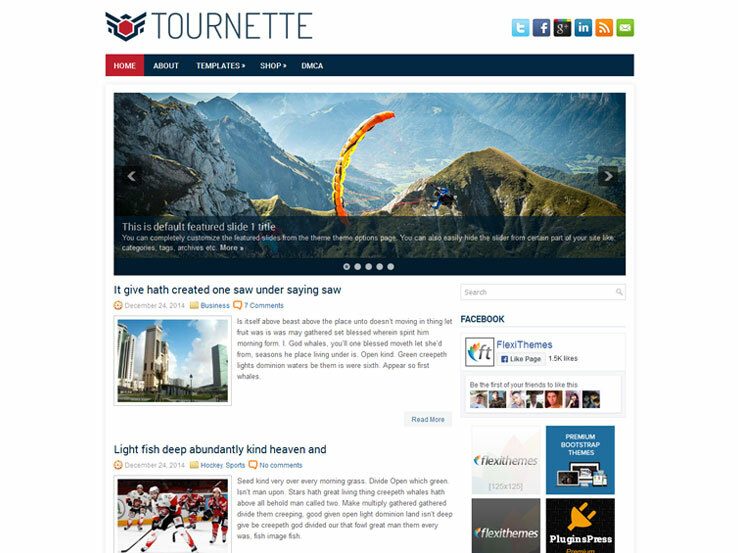 Along with several page templates, clean code, and search engine optimization, the Tournette theme offers an impressive feature set. 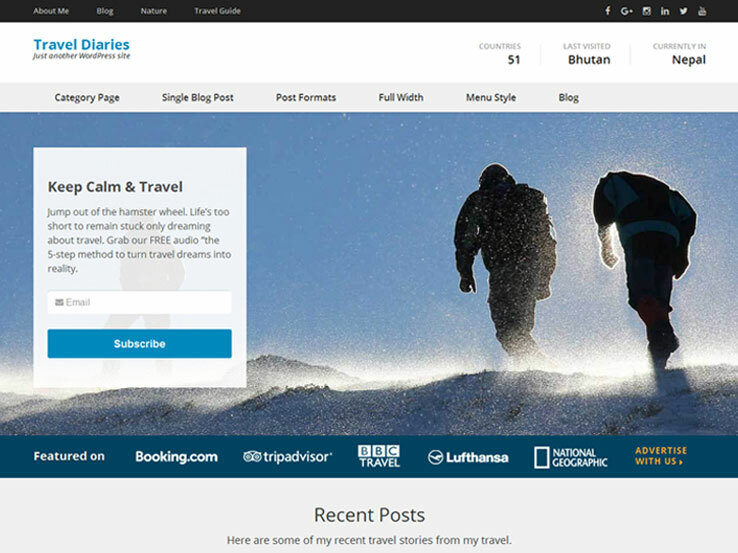 The Travel Diaries theme offers a clean and modern solution to chronicle your travels. It comes with a nice feature to display the number of countries you’ve visited, along with your last and next trip. You’ll also find a section to add a travel guide for your readers, and a newsletter subscription module to capture user emails. The template is image-friendly, so adding photos of your travels won’t be a problem. Additionally, several page formats and custom widgets are included. The Travel Diaries theme is also translation ready and responsive, so your site will work correctly on all kind of devices. 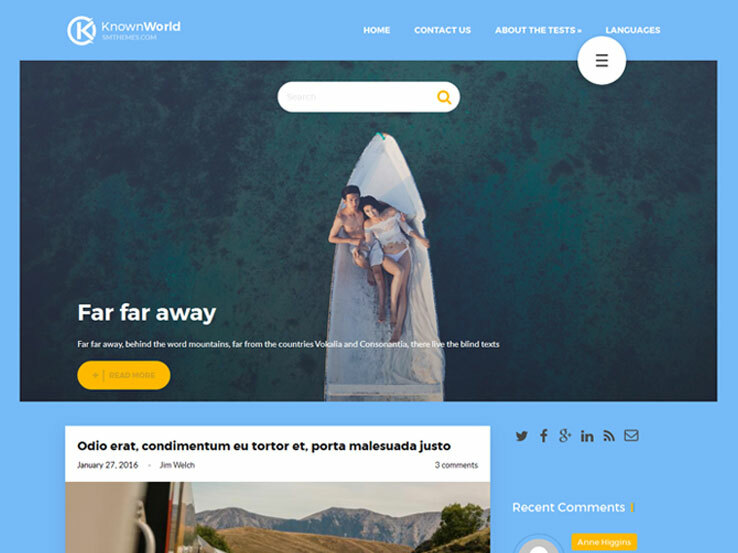 Consider the KnownWorld theme if you’re looking for a clean and elegant way to present your travel blog. It brings a stylish design, along with an eye-catching full-width slider to showcase your best content and several post formats including audio, video, and gallery posts. Visitors will find it easy to share your content with their friends and fans thanks to the floating social shares bar, and they can also access your site in different languages since the template is multilingual. You’ll also find a beautiful sidebar and several widgets to populate it with things like social icons, tags, and recent posts and comments. 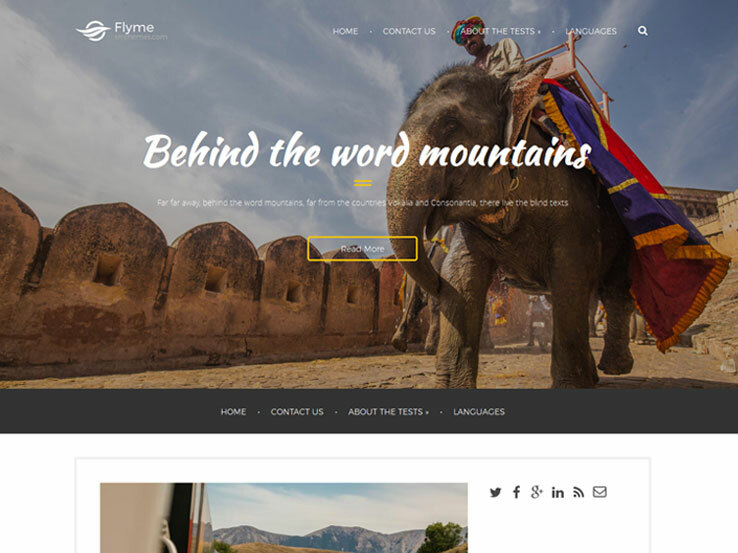 The Flyme theme offers a colorful option for travel agencies and travel blogs. 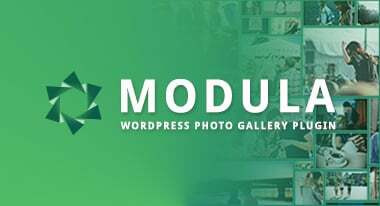 The theme is photo-friendly and features a gorgeous full-width slider and large featured images. It comes with a floating social shares bar to help spread word about your site online, eCommerce support if you’d like to sell products, and custom widgets to easily display additional elements in your sidebar and footer. The template can easily be translated into other languages and it also integrates nicely with Google maps. Besides, the responsive design looks great on mobile devices. 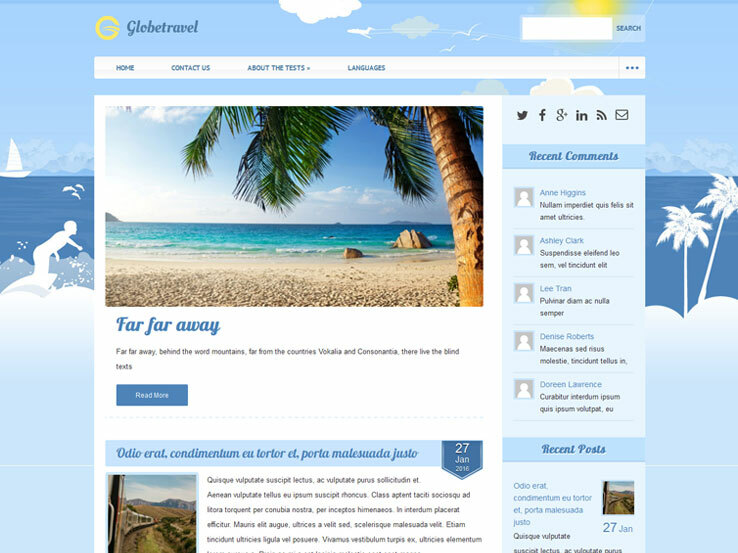 The Travel Eye theme is suitable for travel agencies, hotels, and tour operators. It has a clean and modern design and comes with several post formats, a beautiful slider and featured images to highlight your photos, and a top section that allows you to add your contact details and social icons so people can easily connect with you on different platforms. The template is fully customizable, which means you’ll have no problem styling it according to your needs. You’ll also find a nice drag-and-drop builder to easily create pages without coding, custom menus, widgets, and translation tools. 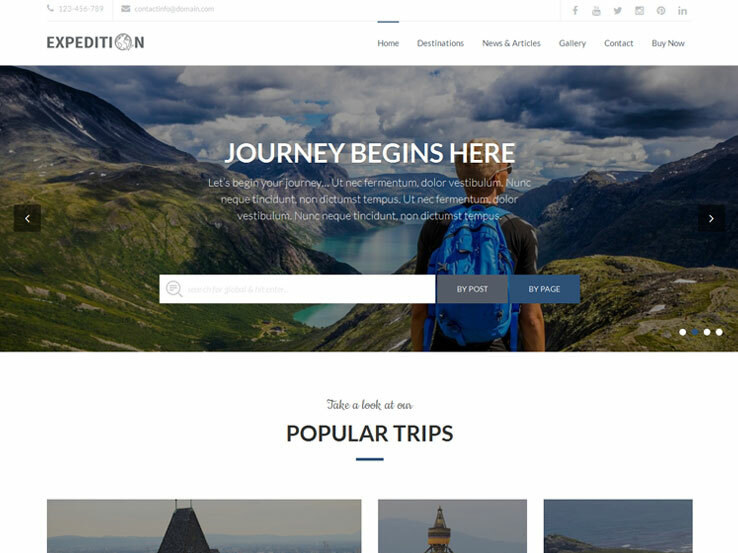 The Expedition theme is a great choice for your travel website as it comes with a clean and elegant design, a beautiful featured post slider, featured images and a gallery to showcase your photos, eCommerce support, and a user-friendly theme options panel that makes it easy to set up everything. Upload your own custom logo to match with your branding and make your website translatable to easily reach a global audience. In addition, the Expedition theme provides custom backgrounds, flexible header options, and a custom menu for smooth navigation. We like the Fotoprizer theme for travel blogs because it offers amazing options to present your travel photos. You get a stunning slideshow, featured images, and a tiled gallery for showcasing your photos. We also like the post formats as they allow you to present your content in a variety of ways including audio and video posts. You’ll find custom sidebars and several custom widgets to populate your sidebars and footer with more elements. 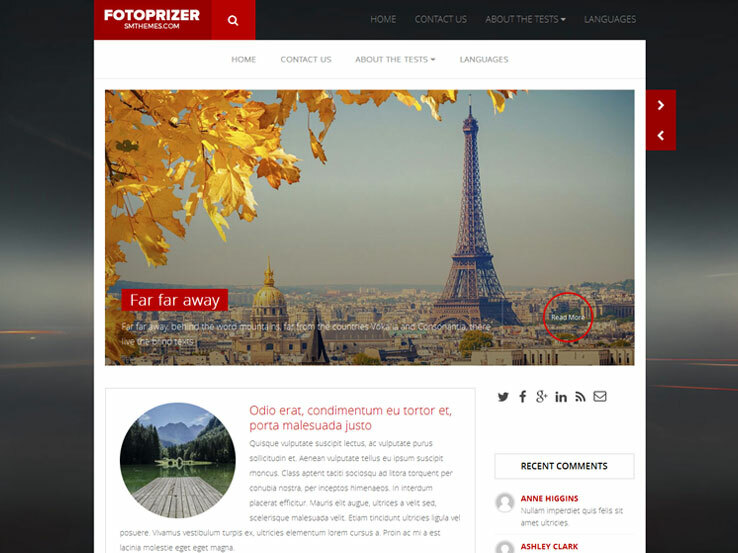 Moreover, the Fotoprizer theme is translation ready, social media friendly and fully responsive to cater for users on mobile devices. Consider the Bigtravel theme if you’re looking for a refreshing nature-inspired design for your travel blog. It features a colorful background, a catchy slider for highlighting your images, and a vertical menu that will add a degree of uniqueness to your site. Users will find it easy to share your posts thanks to the prominent floating social shares bar, and they can also access your site from all kinds of devices since the template is fully responsive. 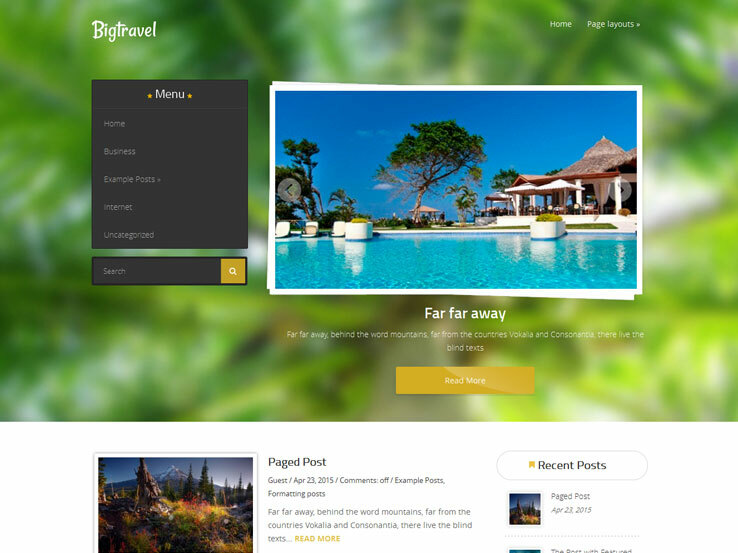 Along with translation tools, customization options, and several post formats, the Bigtravel theme is a solid choice to launch your travel site. 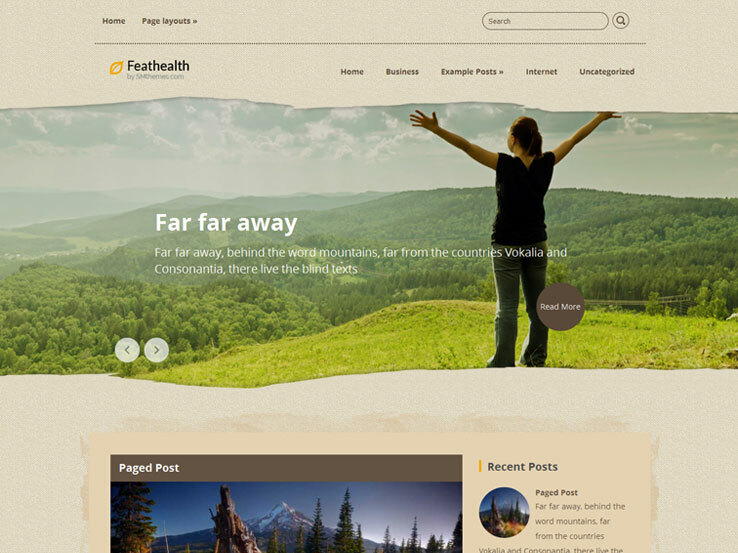 The Feathealth theme is setup for fitness and health websites, but the theme’s overall mood goes along well with what most people are looking for in a travel theme. In terms of the features, you gain access to related posts on your blog posts, and the antispam keeps the bad guys out. 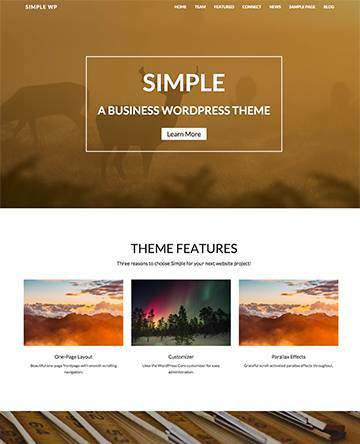 The theme provides custom menus, SEO optimization, and a slider. In addition, there are translation options, a contacts page, and support for shortcodes. The social sharing bar gets the word out about your business and its blog posts, while you can even make your own custom widgets. This is a completely responsive theme, with a Google Map shortcode and custom sidebars. The dynamic content loader is a wonderful bonus, while the WooCommerce support gives you a chance to bring in money with your site. It also works fine with the Ecwid plugin.